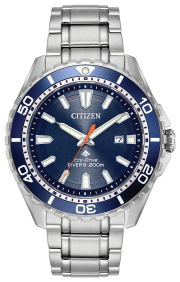 Citizen introduces its new Super Tough timepiece, made to weather the extreme elements with shock-resistant materials. It has a uniquely designed Super Titanium™ Monocoque case for air-tight and rigid construction for added strength, anti-magnetic and is 200m water resistant. 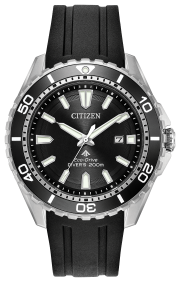 It features a black ion-plated stainless steel case with coated with Citizen’s proprietary hardening technology, Duratect for surface hardening, durability and scratch resistance, and anti-reflective sapphire crystal. 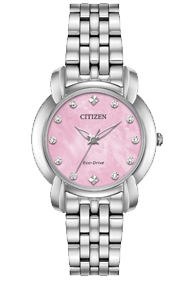 The timepiece is powered by Citizen’s Eco-Drive Technology that uses light, any light, to keep the watch powered so it never needs a battery change.